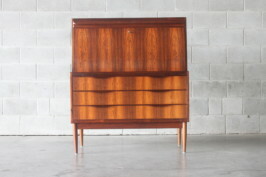 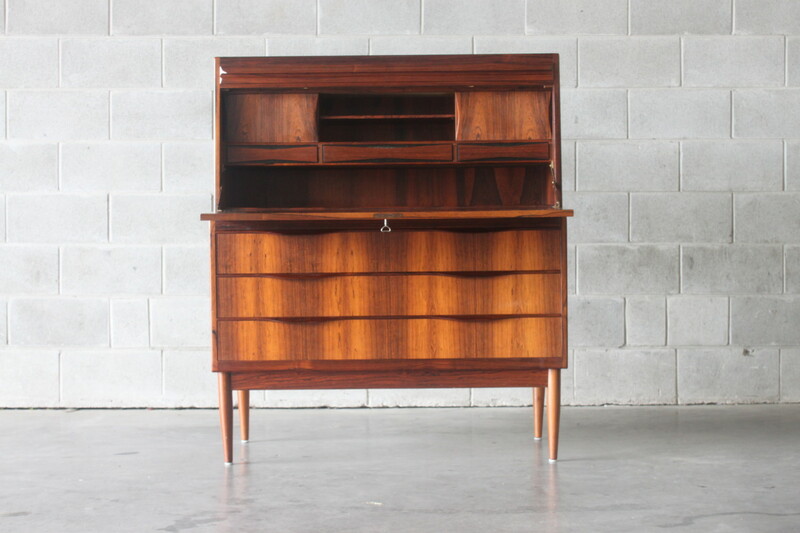 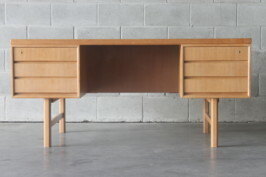 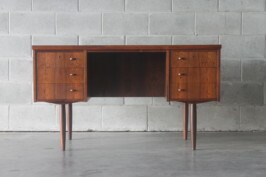 A high caliber secretaire desk by Erling Torvits. 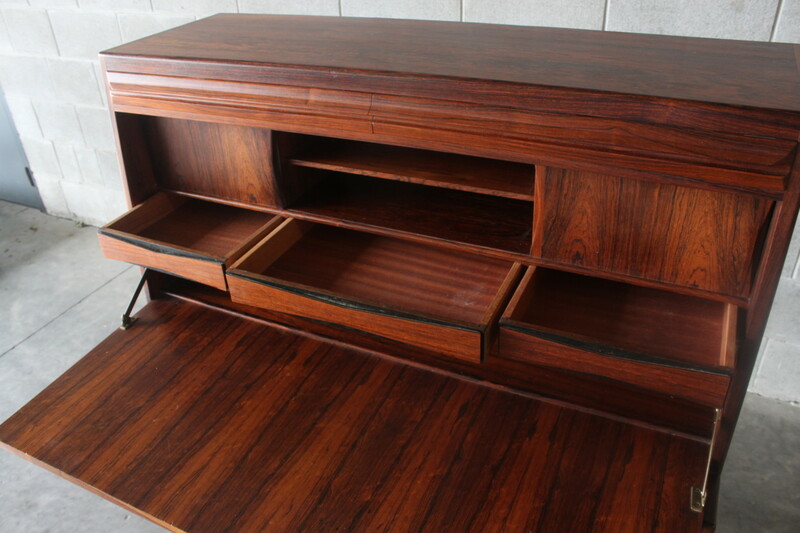 It is made of Brazilian rosewood and has all the bells and whistles. 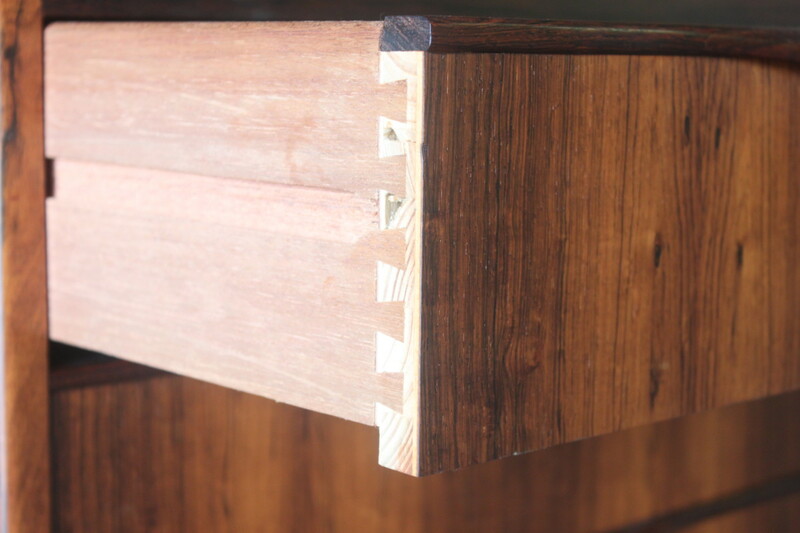 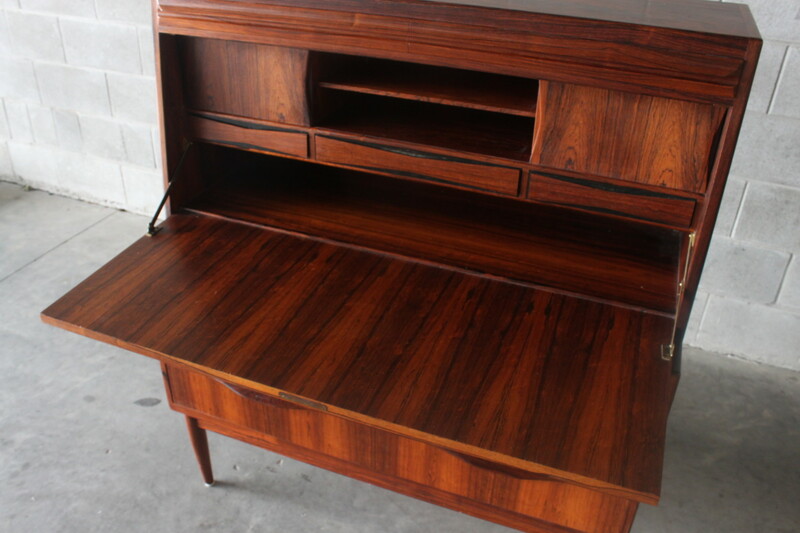 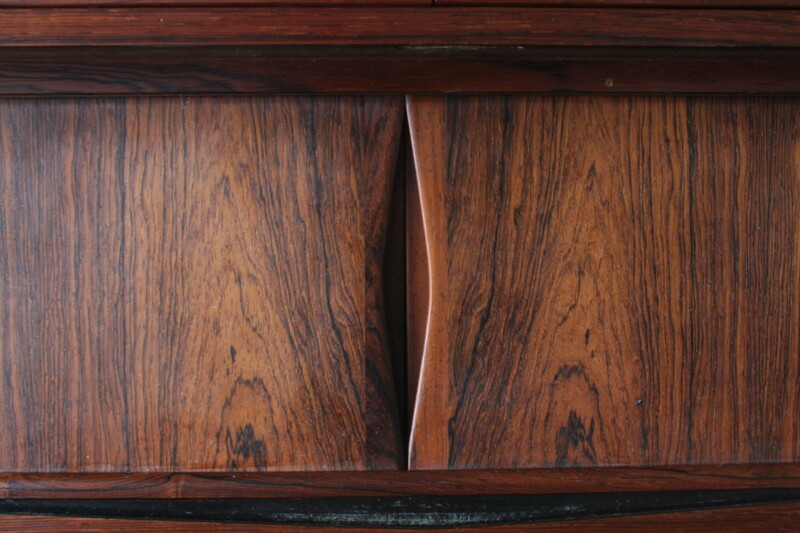 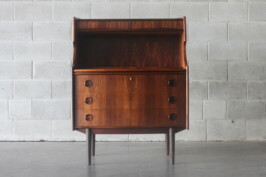 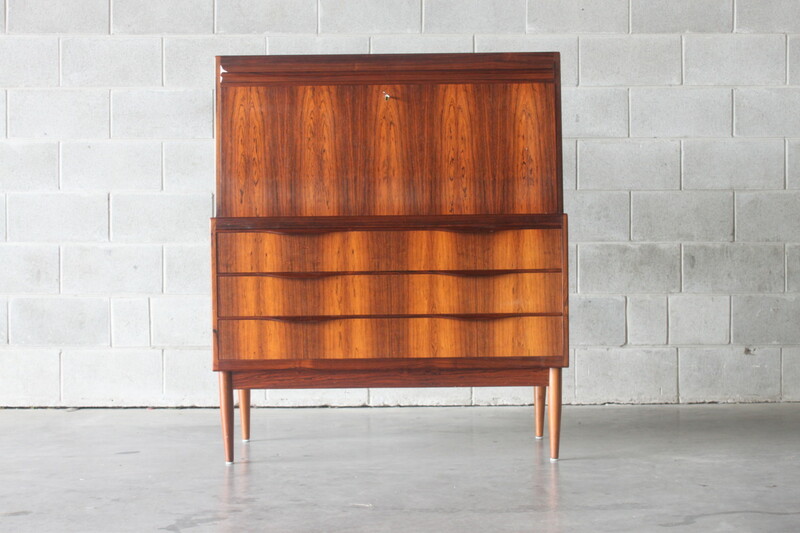 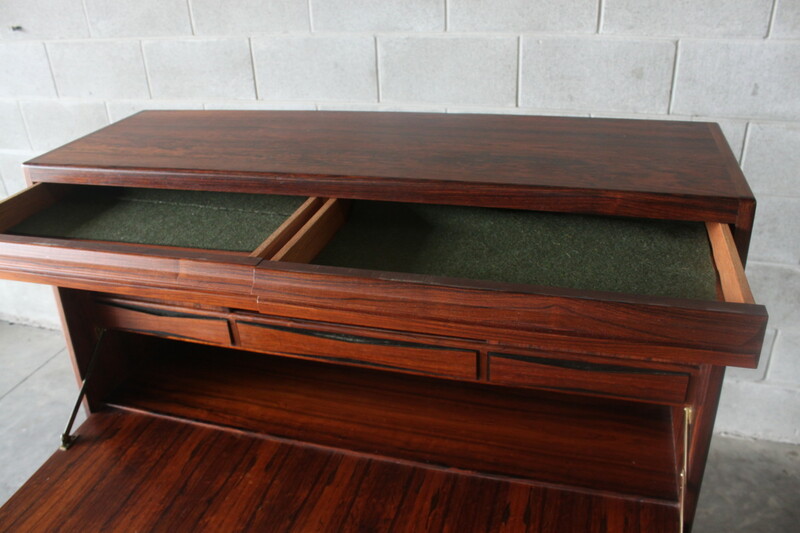 Below is a bank of 3 wide drawers with lovely detailed handles. 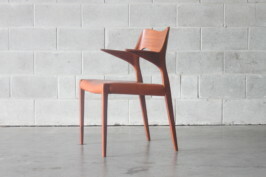 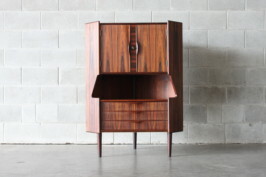 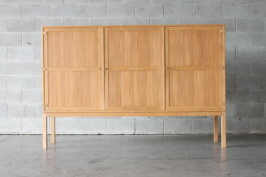 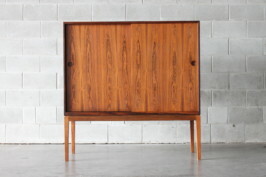 This is an incredibly well made piece of furniture.